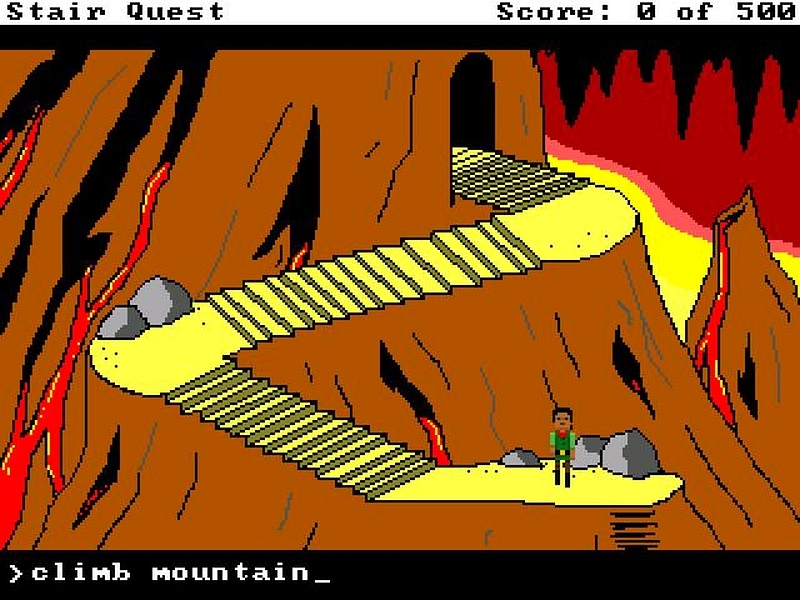 Indie Retro News: Stair Quest - Sierra inspirational adventure that was made in just two weeks! Stair Quest - Sierra inspirational adventure that was made in just two weeks! Love playing Adventure games? Check! 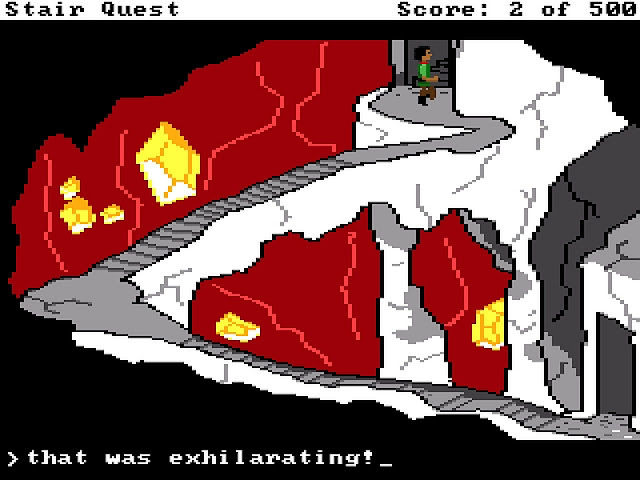 Love that old Sierra Kings Quest style 80's graphics? Check! Then 'Stair Quest', developed by a small team of Sierra fans for the #AdvJam2016, is just the game for you! Made in just two weeks, Stair Quest star's a brave knight Sir Devon on a quest to find the legendary Orb of Stars, as the realm of Castle's Wood is in despair! Do note however, you're not the only one on this quest, as King Jonathan's own daughter Princess Ingrid is also in search of this relic!